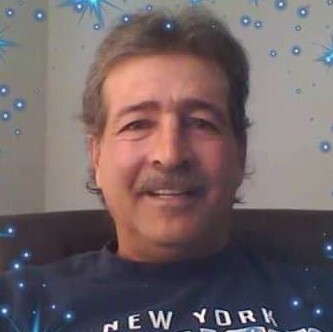 Whitehall-Donald S. McKee, 58 of Poultney Street, passed away unexpectedly on January 24, 2019 at his home. Donald was born on December 9, 1960 in Glens Falls, the son of the late Donald and Edith (Gallo) McKee. He was graduate of the Whitehall High School Class of 1979. 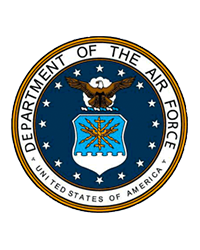 Upon graduation he enlisted in the United States Air Force and became an Airman trained as a heavy equipment operator. He was a maintenance specialist for air strips. He was a member of the International Union of Operators Engineers #98 where traveled and worked as a heavy equipment operator in Florida, Pennsylvania, and New York. He also worked on constructing the new Champlain Bridge located in Crown Point, NY. He was an avid golfer and enjoyed being on his computer and watching football. Besides his parents he was predeceased by his grandparents Vernon and Jeanette McKee and Martino and Marie Gallo. Survivors include his two sons, Jason McKee and his wife Laura, Travis McKee and a daughter Brenna Gallo Eaton and one granddaughter Savannah. His four brothers; Vernon McKee and his wife Sharon, James McKee and his companion Debbie, John McKee and his wife Amy, Marty McKee and his wife Therese. Three sisters; Michele Therrien; Jeannette Craig and her husband Steve; Mary Collyer and her husband Kenneth. Five aunts; Bev McKee, Voila McKee, Florence Pawlaczyk , Mary Hogben and also Lyne McKee, one uncle Richard Harbers , several cousins, nieces and nephews. 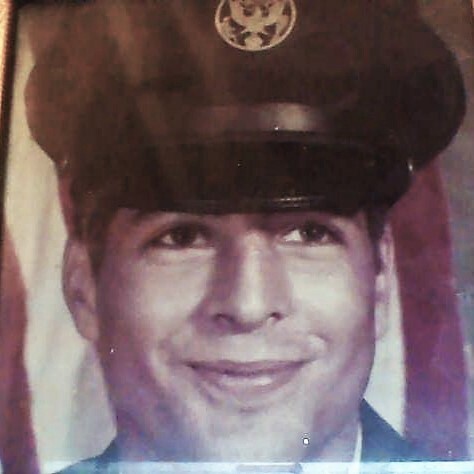 Family and friends may call at from 4pm-8pm on Tuesday, January 29, 2019 at the Jillson Funeral Home Inc. 46 Williams Street, Whitehall, NY 12887 A burial with full military honors will be conducted on Thursday January 31, 2019 at the Gerald B.H. Solomon National Cemetery, 200 Duell Road, Schuylerville, NY. In lieu of flowers the family has suggested that contributions be made to a charity of one’s choice.